Situated in Rio de Janeiro, 2.7 km from Post 7 - Arpoador, Hotel Astoria Copacabana has a fitness centre. Built in 1975, the property is within 2.7 km of Rodrigo de Freitas Lake. Both free WiFi and private parking are accessible on site. At the hotel, all rooms have a wardrobe, a flat-screen TV and a private bathroom. A buffet breakfast is available daily at Hotel Astoria Copacabana. At the accommodation you will find a restaurant serving Brazilian cuisine. 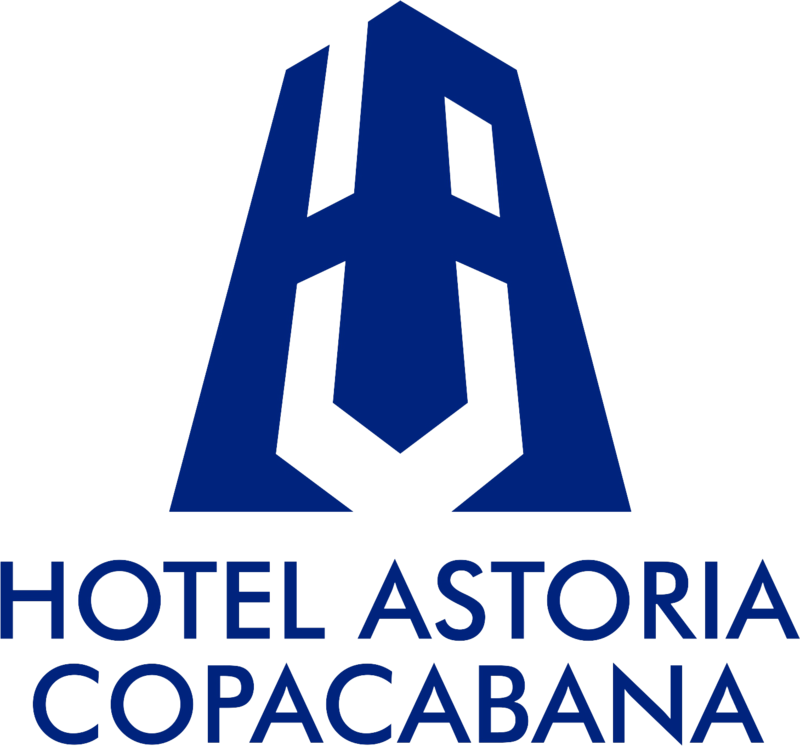 Hotel Astoria Copacabana offers 4-star accommodation with a sauna. Speaking English, Spanish, Italian and Portuguese at the 24-hour front desk, staff will be happy to provide guests with practical advice on the area. Post 8 - Ipanema is 2.8 km from the hotel, while Post 9 - Ipanema is 3.1 km from the property. The nearest airport is Santos Dumont Airport, 6 km from Hotel Astoria Copacabana.